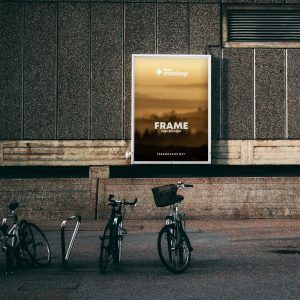 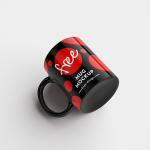 Download Clean Coffee Mug Mockup for Free. 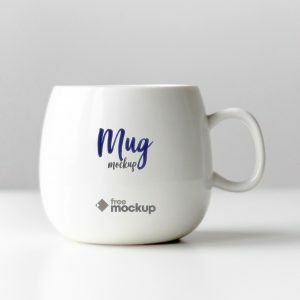 This Coffee Mug mockup is available for free to download. 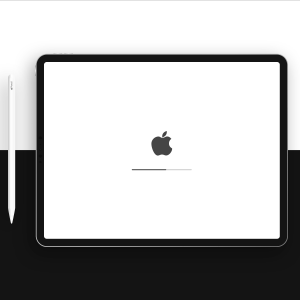 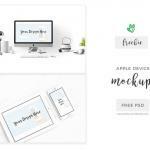 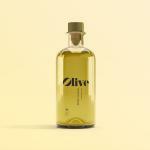 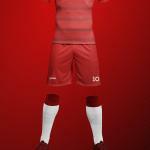 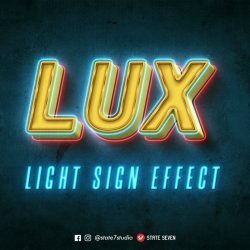 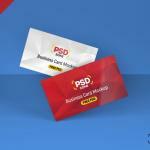 High-res PSD files (3000 x 2000 px / 300 dpi) with smart objects. 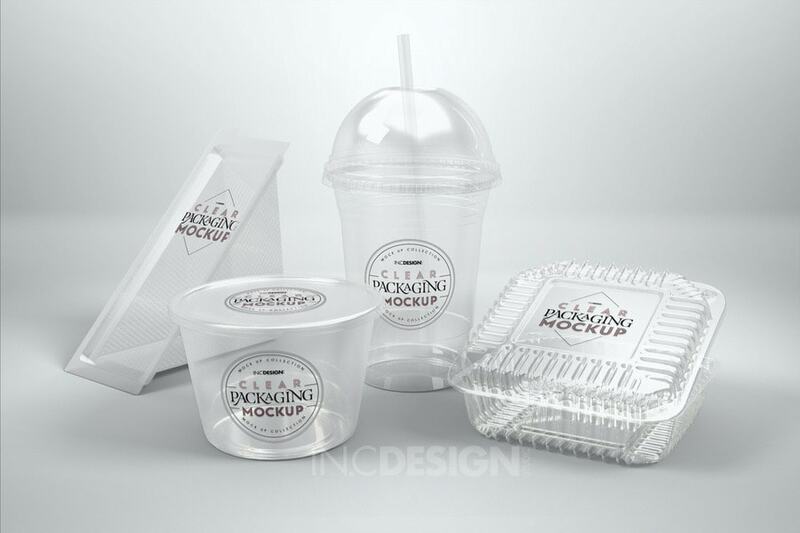 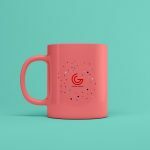 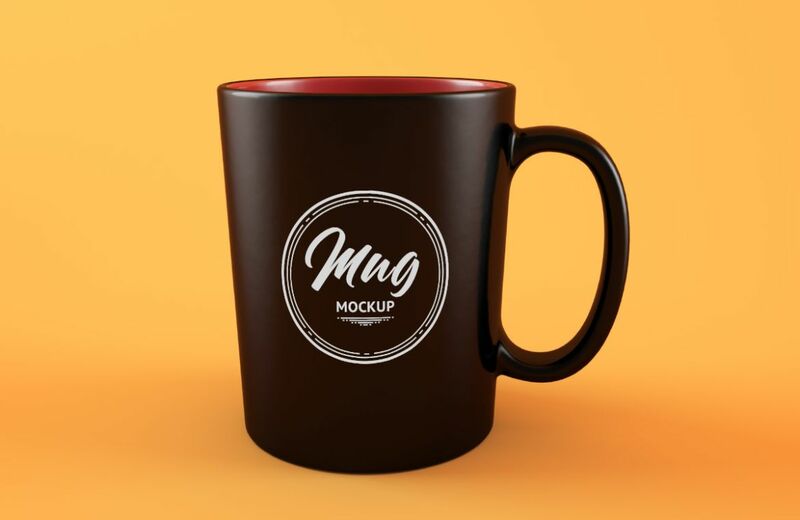 created by DesignRepos Team Graphics, use this mug mockup to showcase your logo design or any branding work, you have two choices of colors the Black mug and the white mug. 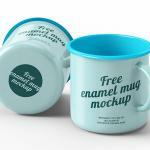 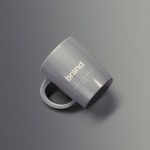 Download 2 Enamel Mugs Mockup for Free. 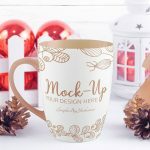 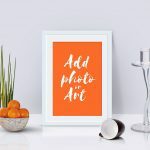 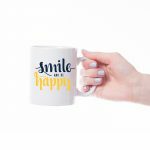 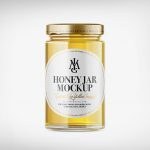 This mug mockups is available for free to download.